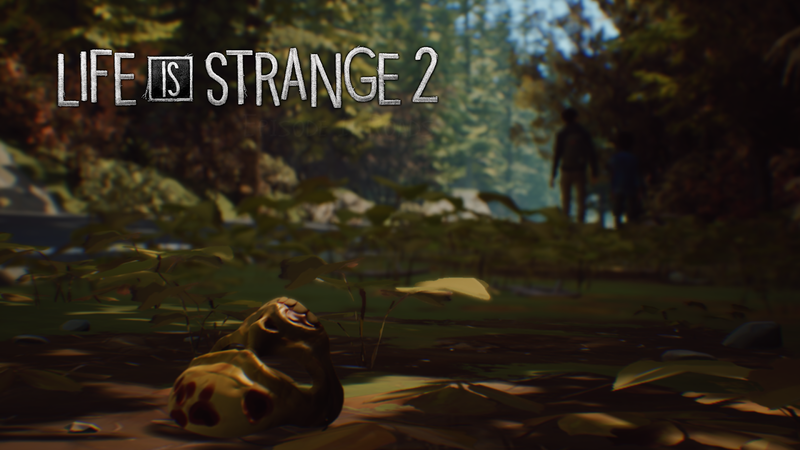 Square Enix and DONTNOD join forces again for Life is Strange 2. This Episode follows Sean and Daniel Diaz as they endure and make the best of a horrible situation. 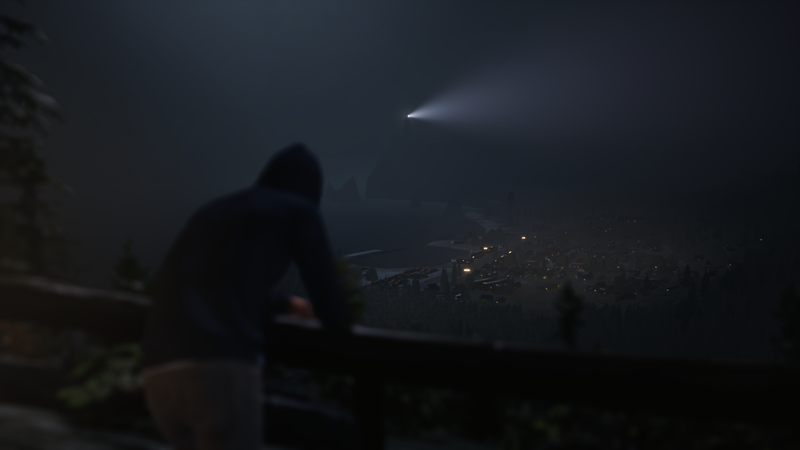 Life is strange 2 is basically a well written book / play / film turned into a game. Maybe it is better described as an interactive novel. It reminds me of those old school PC games where you click through walls of text to progress though the game. You take control of Sean Diaz a 16 year old Mexican-American Teen living in Seattle with his Father and, younger brother Daniel. Sean seems to be living a mostly ordinary teenage life where he has a wacky BFF, annoying little brother, as well as a caring but, not over protecting parent. Things turn south fast when a neighbor bullies his younger brother. A fight happens, and all hell breaks loose to the point of 2 people end up dead 1 injured, two brothers are now homeless, rather fugitives escaping from a world of prejudice bigotry. The episode then follows Sean and Daniel as Sean tries to make the best of a horrible situation, trying to protect his little brother Daniel who is clearly in the dark about what has happened. Sean is doing this while clearly suffering emotionally from one of the most tragic of situations. The simplistic gameplay makes the game easy to jump into, but it also shows where the priority was when developing the game. DONTNOD clearly put most of the focus in developing the story of the game which isn’t necessarily a bad thing. Honestly speaking, besides some beautiful landscapes and vistas there isn’t much to write home about. The graphics and animations looks like good last gen stuff. The cinematography is well done tho. Everything sounds about right here. The soundtrack is fitting and out of the way when it needs to be but, comes in full of emotion when it something dramatic happens. Voice acting is great. I felt like Brody and Sean’s actors were spot on. One of the hidden gems with this type of game is replaying it and, doing things differently to receive different results. I have already done multiple playthroughs and, will probably do more to try to unlock all the achievements that i can. Whether you pay $8 for the single episode or $40 for the whole season it is well worth it. I would have only suggested some sort of deal for buying the whole season like maybe charging $35 or something but whatever. That just me being cheap. Where to start… To be completely honest I didn’t think i would like this type of game. Don’t get me wrong I love story driven games, heck I was gonna go to school for film, but simply put this is more of an interactive story than a video game. Maybe that's why I like it so much. It's like a break from the intense focus it takes from playing most other video games. On top of that the well written story and characters are enough to keep me engaged. Some may find the political influence distasteful but honestly that is the climate we live in today and I think it works just fine. It actually makes the game feel more authentic. I can’t wait for the next episode to come along. I am guessing it will be during the winter being that there is snow on the ground in the scenes for the next episode.